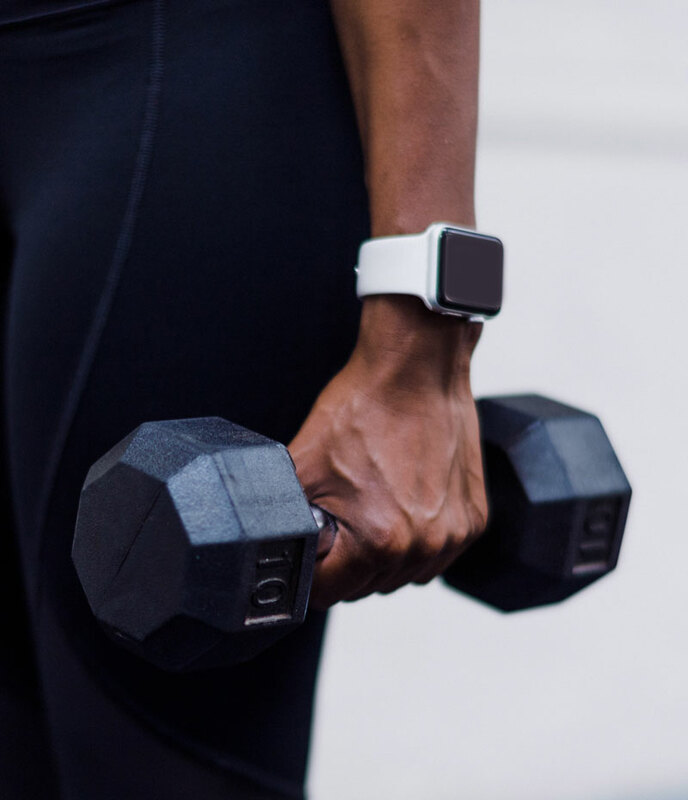 As a private personal training studio in Mississauga we provide modern new equipment and latest trends in classes and innovates ways to lose weight and gain muscle. Our Mississauga Fitness personal training studio intends to help you reach your fitness goals, your fitness is our passion. 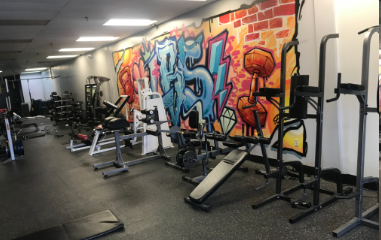 Our Mississauga Fitness personal training studio offers indoor and outdoor equipment for bootcamps, strength training machines, free weights , popular functional equipment such as TRX , lebert equalizers, sledge hammer, battle ropes, boxing, kettle bells. how many sessions a week should i do to see results? We can help you find a plan that will work best for your body type and will ensure that you meet your goals. Schedule your free consultation today! I've been working out for a long time but I haven't seen any results yet. What should I do? Your results strongly depend on both your diet and workout regimen. We create a specialized meal plan for you based on your goals and body type. Schedule your free consultation today to find out more! I AM GETTING MARRIED SOON AND WANT TO FEEL AND LOOK MY BEST ON MY WEDDING DAY. what plan should i follow? Congratulations!! Schedule a free consultation today to find out more about our Wedding program or review or services page. I am looking for a fun, interactive way to stay fit. what do you recommend?